What happens when a tenant stops paying rent and their arrears exceed 14 days? When a tenant falls behind in their rental payments and their rent arrears exceed 14 days, they will be issued with a 14-day Notice of Termination advising them that they are behind and requesting that they rectify the problem immediately. 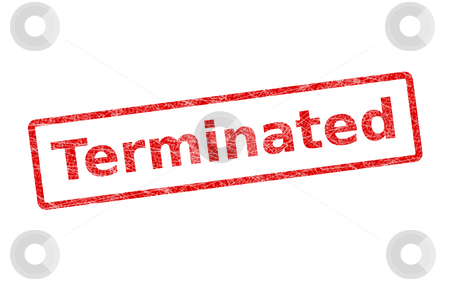 If the tenant pays the total amount of rent owing or enters into, and fully complies, with a repayment plan with our agency, then the termination notice will cease. However, if the tenant does not rectify the issue within the stipulated time period of 14 days, the tenant will be forced to vacate the premises and their bond will be claimed to reimburse the landlord for the arrears.